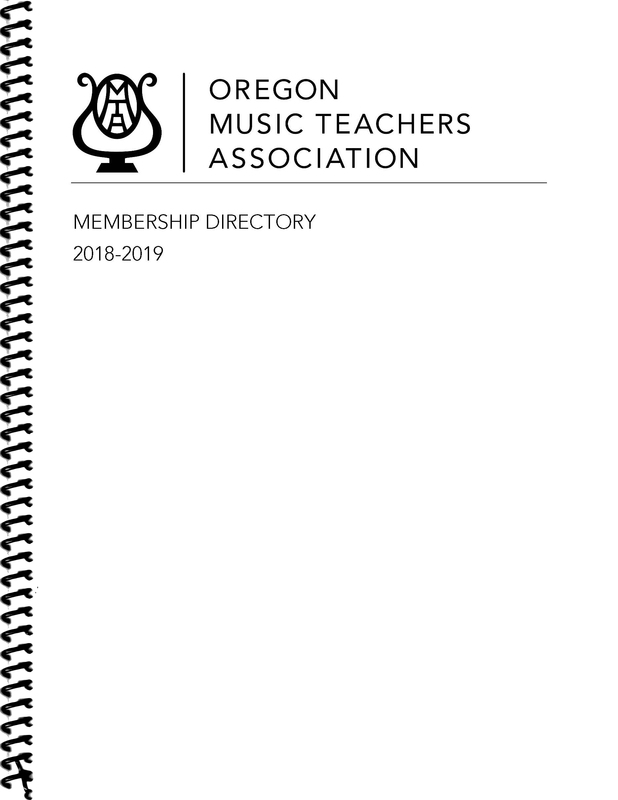 Stay connected with your OMTA colleagues through this spiral-bound, printed directory! This directory includes all members who joined or renewed for the 2018-2019 membership year prior to September 18, 2018. Stay connected with your OMTA colleagues through this spiral-bound, printed directory! This directory includes all members who joined or renewed for the 2018-2019 membership year prior to September 18, 2018. 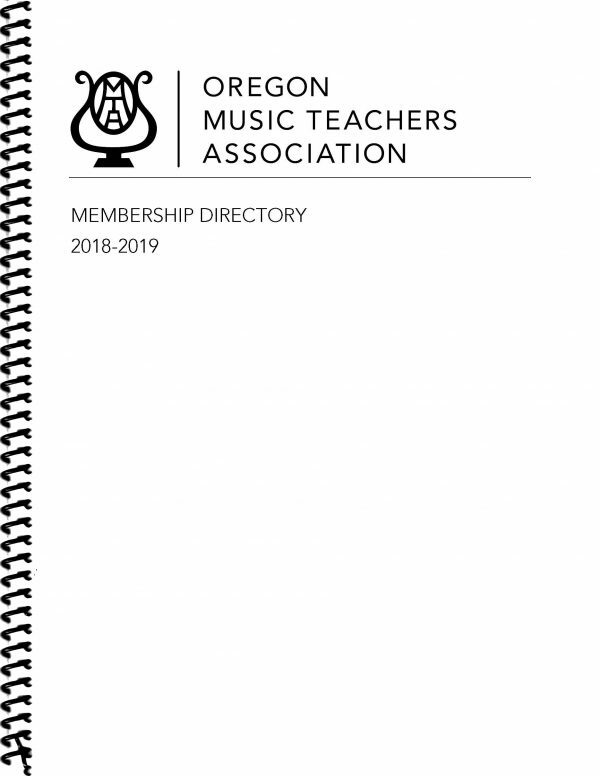 An on-demand, digital copy of this membership directory is available to all current members on the OMTA website here. This online directory is updated regularly to include recently renewed members.